Already an Organisational Learning Customer? Home / For Self Learning Mechanics and Technicians / Level Testing / Test your Knowledge in Diesel Vehicle Technology for FREE! 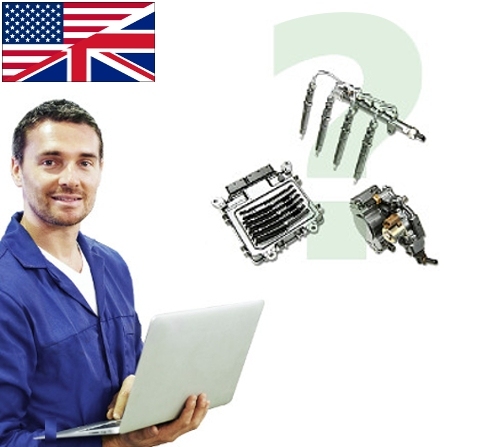 Test your Knowledge in Diesel Vehicle Technology for FREE! 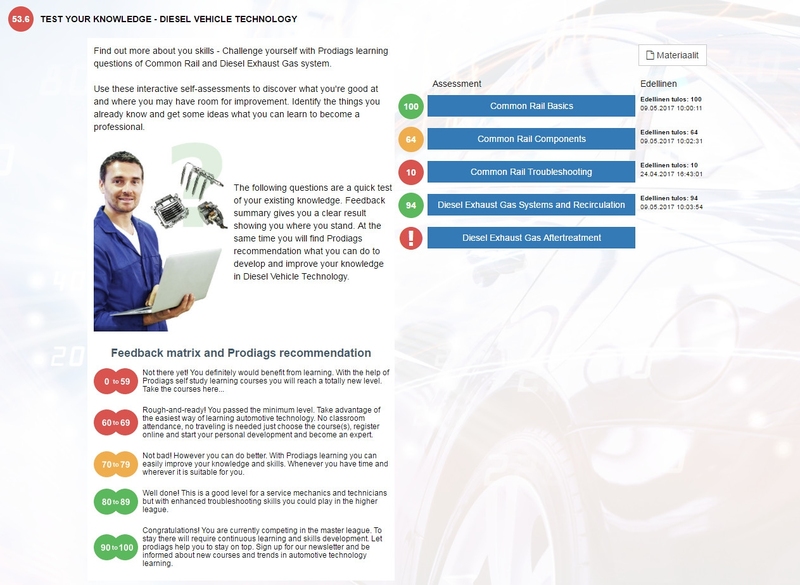 Find out more about your skills in the Diesel Vehicle Technology Assessment Test – Challenge yourself with Prodiags learning questions of Common Rail and Diesel Exhaust Gas system. WHY THIS ASSESSMENT TEST COURSE? Use this interactive self-assessment to discover what you’re good at and where you may have room for improvement. Identify the things you already know and get some ideas what you can learn to become a professional. At the same time you will discover how Prodiags learning works and helps your career development. Get the look and feel about Prodiags e-Learning courses. Experience how easy it is to learn with Prodiags self-study online courses anytime and anywhere. The following questions are a quick test of your existing knowledge. Feedback summary gives you a clear result showing you where you stand. At the same time you will find Prodiags recommendation what you can do to develop and improve your knowledge in Diesel Vehicle Technology. 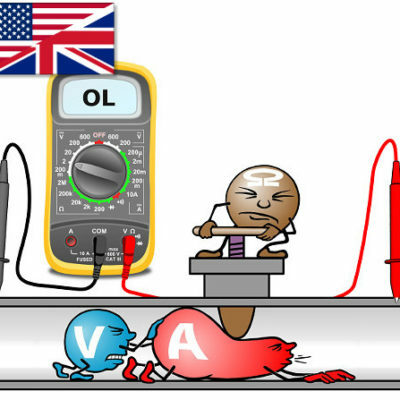 You need to have knowledge of Diesel Vehicle Technology. Troubleshooting skills and experience will also be an advantage. Prodiags proven learning will measure, valuate, and give feedback about your actual knowledge in Common Rail and Diesel Exhaust Gas system. You will receive the feedback of your performance for each section. Furthermore we will give our recommendation and hints how to improve your knowledge based on your results. Rough-and-ready! You passed the minimum level. Take advantage of the easiest way of learning automotive technology. No classroom attendance, no traveling is needed just choose the course(s), register online and start your personal development and become an expert. Not bad! However you can do better. With Prodiags learning you can easily improve your knowledge and skills. Whenever you have time and wherever it is suitable for you. Well done! This is a good level for a service mechanics and technicians but with enhanced troubleshooting skills you could play in the higher league. Congratulations! You are currently competing in the master league. To stay there will require continuous learning and skills development. Let prodiags help you to stay on top. Sign up for our newsletter and be informed about new courses and trends in automotive technology learning. You can access the course for 6 months after your first access as much as and from where you want.